You know that recipe that's going around that looks soooooo super good? 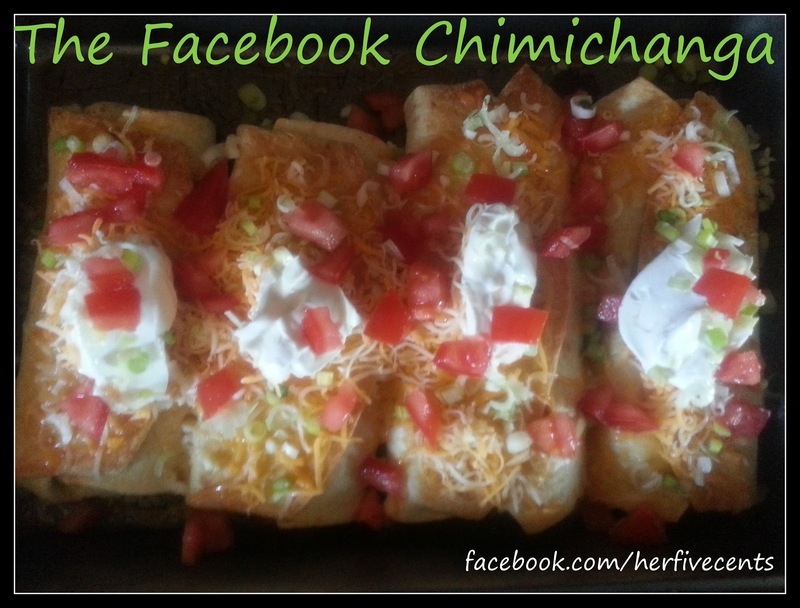 The one of the baked chimichangas? WELL! I made them. I made them my way. lol. Tuck in sides, and roll up each tortilla, like you see them do at Chipotle. Stuff those babies. Serve with cheddar cheese, green onions, sour cream, tomato and lettuce. 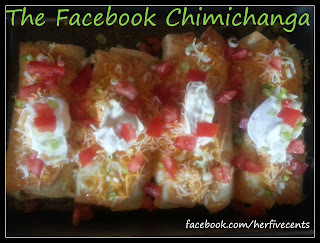 Only add salsa if you want to take away from the deliciousness that is these chimichangas.